Cutler Bay is one of Miami-Dade County’s youngest cities, incorporated in 2005. The area was formally known as “Cutler Ridge”, which is an ancient coral formation that rises 20 feet through the Cutler Bay area. The town’s borders extend from SW 184th Street on the north to SW 224th Street to the south and the turnpike on the west to Biscayne Bay on the east. The over 40,000 residents enjoy the many parks, one of which has a public pool. Boating enthusiasts appreciate that Black Point Marina is located just minutes south of the town. 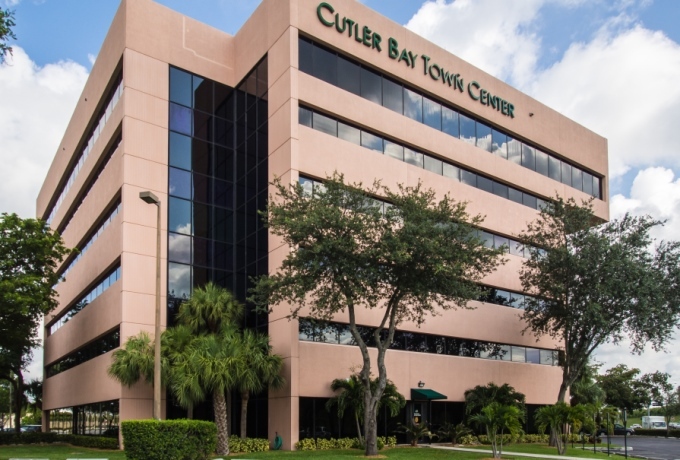 Search for Cutler Bay Homes Here.